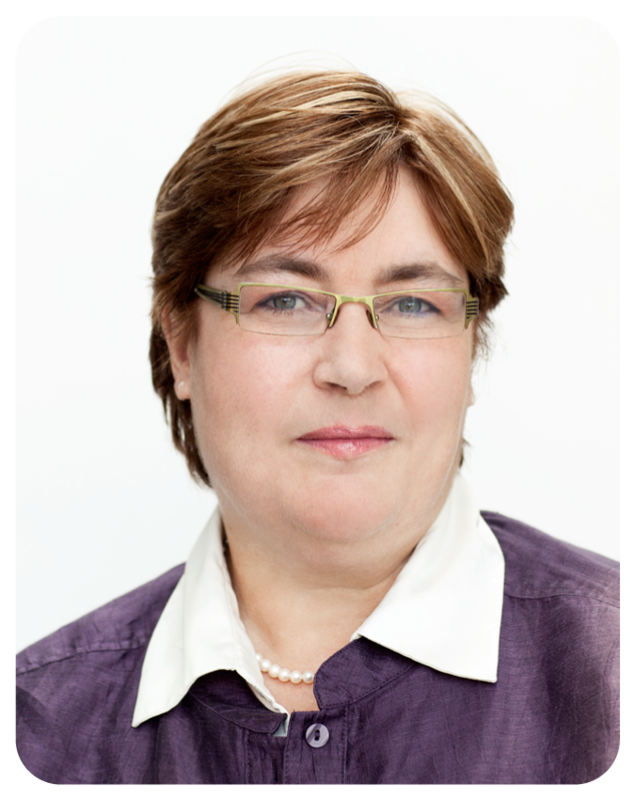 Louise Mallet is currently a full Professor of Pharmacy at the Faculty of Pharmacy at the University of Montreal. She is also a clinical pharmacist with the interdisciplinary team in geriatrics in the emergency room at McGill University Health Center. Dr. Mallet is the co-editor of 3 textbooks in geriatrics and is the author of numerous articles on topics related to the care of elderly patients both in English and in French.